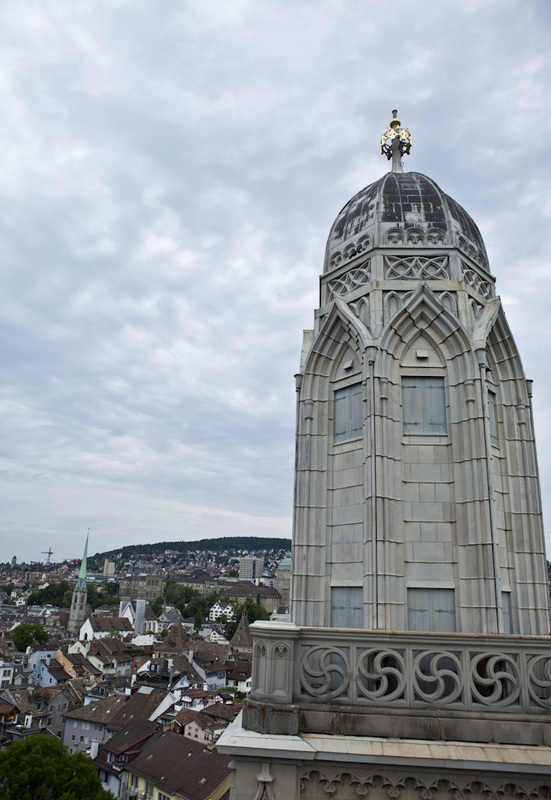 Grossmünster in Zurich took 120 years to complete. They were on the right track. After a bit of a hiatus from writing, I have begun to think about things related to missions again. I really felt like I needed a break after going to Africa two to three times a year. Now I have had five months of not traveling, and I am beginning to feel the call again. That call probably won’t be heeded for a while though, as my next trip to Africa is not scheduled until late fall this year. I was reading a book the other day, and I came across some facts about a cathedral in central Europe that took 400 years to build. This might be something that would normally just make you say “wow” and move on. There was so much more to that statement though, that speaks volumes about how people thought in the middle ages as well as what they valued as opposed to how we think and value things now. When I watch television shows about real estate in the western world, people are always looking for something new and shiny. If the kitchen hasn’t been updated in the past ten years, they want to tear it all apart and make it new. Furthermore, if the remodel is going to take more than four weeks, people get upset. So what does this have to do with missions? Well, not to be crude, but when our level of patience is equivalent to “gargle and spit”, it has a huge impact on the way we go about everything we do. Missions, particularly short-term missions goes hand in hand with this way of thinking. When we raise money, we must come up with a “project” that we plan to do and complete, or people don’t feel right about supporting it. These projects often run counter to the cultures we’re dealing with, as well as the long or even the short term good of those we’re supposed to be helping. I know of one missions group that would go and build a new church for one particular group of people every few years. The rebels would come and burn down the church, and the cycle would continue. So why is this? Is it because we are not thinking of eternal things? Now this is where I get the hackles up on the back of lots of well meaning people who have sacrificed time and income and probably a lot of comfort to go and do these projects. For that I’m sorry, but it doesn’t negate my point. You see, five hundred or a thousand years ago, people understood that some of the things they did for God (build a cathedral for instance) would be things for which they would never personally see the results. We don’t think that way anymore, and we should. People don’t want to give money to, or engage in things for which they won’t personally see the results, even if those results are only short term. We need to work on things that are not just long term, but eternal. This is an amazing verse. Buildings and projects may last a long time, but they are not eternal. The soul of a man or woman is eternal. Working with people requires building relationships, and building relationships takes time. When we do short-term missions, we need to understand that we are building relationships that will hopefully last beyond this Earth. We are not myopic do-gooders bent on building a product to make us feel good. Rather, we should realize that the things we start now, we will likely never personally see the results of. If we do see the results, we should consider it a blessing from God that we were graced to see them with our own eyes. Even then it was realized that someone else would finish the work that another person started. So if it’s true that eternity is in our bones, let’s fervently work toward things that we may personally never finish. We are eternal beings, so let’s practice being eternal.